On July 10th, Microsoft finally launched the legendary cheap Surface Tablet, which Microsoft claims to be the smallest, thinnest and most affordable Surface ever. It supports the full Windows operating system and is available for sale from $399. It is of the order of magnitude and high efficiency and can be used by more people. The key is that this is a new device that Microsoft is launching for the education market. 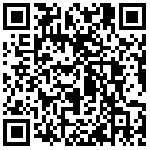 Microsoft hopes to provide students with new and versatile learning tools with amazing value and excellent experience. 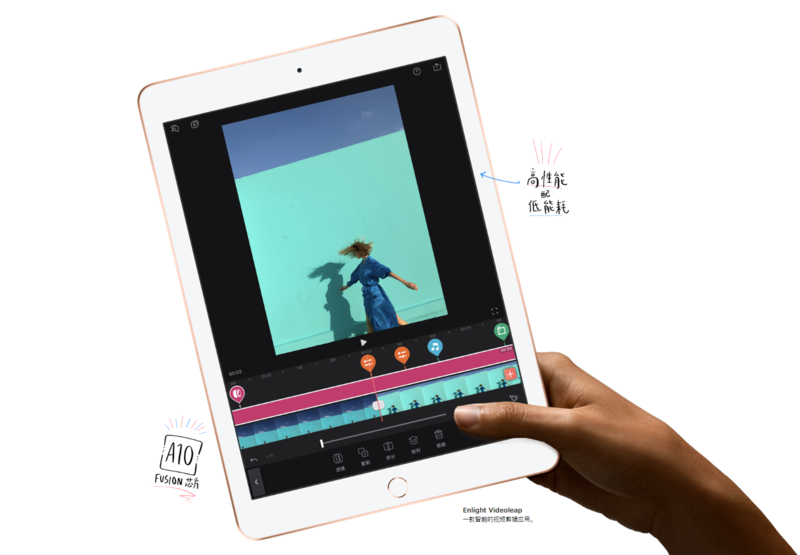 Although Surface Go is a continuation of the Surface product line, when it comes to the keywords of “cheap”, “tablet”, “education market” and “student”, I believe everyone should think of Apple's 9.7-inch iPad. Apple's product line has not only dominated the tablet market, but also has a new extension in the field of education. 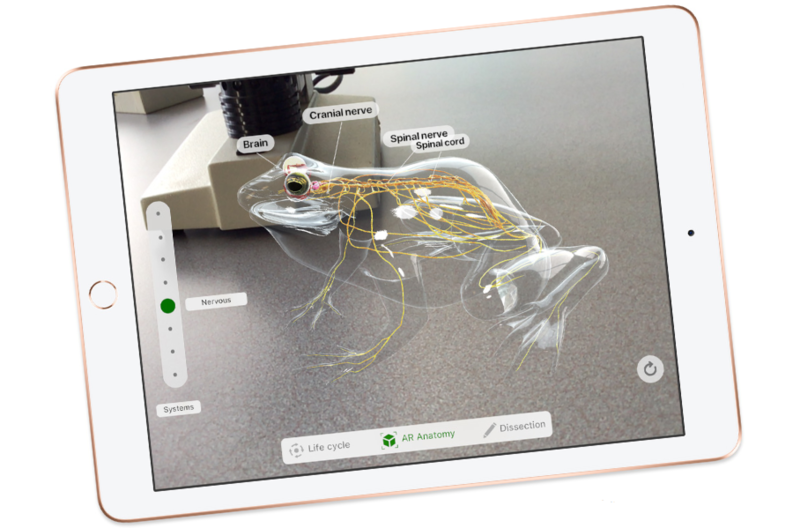 Apple's sixth-generation iPad released in March this year made it clear what the iPad means for the education market. Obviously, Microsoft Surface Go was born to compete directly with Apple's sixth-generation iPad. So now the question is, can the Surface Go become a qualified competitor to the new 9.7-inch iPad in 2018? Or is Surface Go an iPad 6 killer? First, starting with some basic product specifications and features. First, the most important is the display screen. Microsoft is equipped with a 10 inch PixelSense display screen for Surface Go, with a resolution of 1800 x 1200 pixels (217 PPI), a width to height ratio of 3:2. and a 9.7 inch Retina retina display screen for the sixth generation of apple, and a little smaller, But the resolution is 2048 x 1536 pixels (264 PPI). Both products support the stylus, and Surface Go supports Surface Pen stylus with 4096-level pressure, low stylus parallax, low latency and precision for accurate note-taking, drawing and computer-aided design. 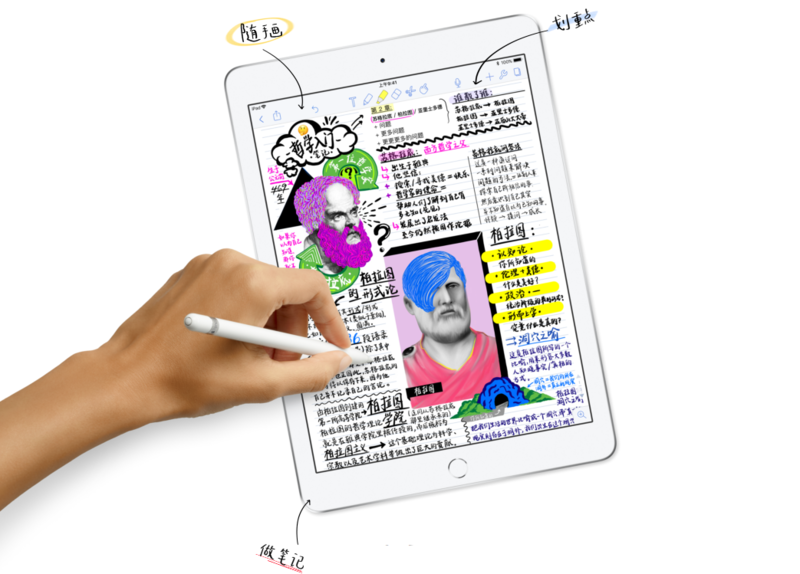 The iPad 6 supports Apple Pencil, but since the ProMotion technology of the iPad Pro does not automatically adjust the screen refresh rate, the maximum refresh rate is only 60Hz, which is less than 120Hz, so it can't realize the Pro-level pixel-level precision writing and labeling. And painting." However, if it is only for the education market, as long as it can meet the students' basic writing notes and drawings, it is equivalent to providing a more friendly experience, professional level is not in the discussion of "cheap" equipment. The Surface Go and the 6th generation iPad are both ultra-portable tablet PCs. The former is made to be more rounded for more portable, but the whole machine is still longer (245mm than 240mm) and wider than the 6th generation iPad ( 175mm is 169.5mm), thicker (8.30mm than 7.5mm), and heavier (522g than 469g), so Apple's sixth-generation iPad is dominant in portability, but it is not a big advantage, after all, small 0.3 inches. In fact, the Surface Go is even heavier. 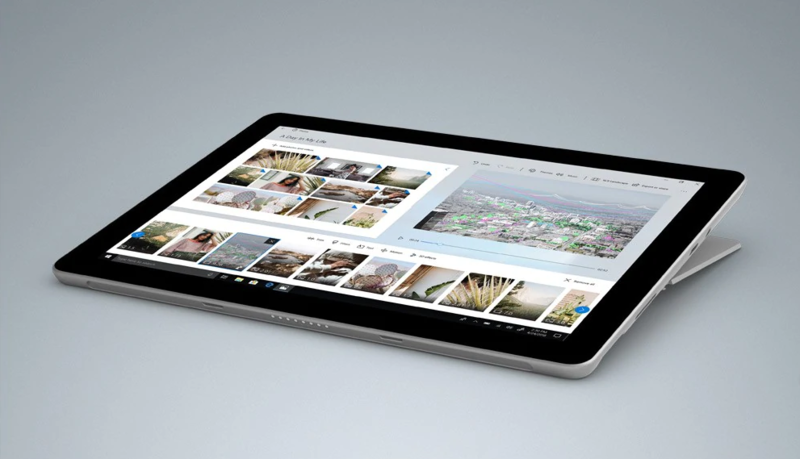 In addition to the larger size, it is mainly reflected in the versatility of the tablet itself. Because the back of the fuselage is integrated with a full friction hinge integrated bracket, the opening and closing angle can be extended up to 165. It allows users to easily switch from tablet mode to laptop mode anytime, anywhere. In terms of processing performance, Surface Go is not necessarily a better choice. This device does not have a powerful Core processor, but chose the lower-end Intel 7th generation Kaby Lake Pentium Gold processor 4415Y, but the performance of the Windows 10 operating system is also perfect. Of course, the tablet is pre-installed with the Windows 10 S version by default, and users can upgrade to Windows 10 Pro for free. In terms of processor choice, many people may be more optimistic about the more powerful low-voltage processor such as Intel Core i5 or i7, but Microsoft obviously has more cost considerations, and as long as the Pentium chip can handle the basic tasks, it has achieved its goal. Because this product is positioned in the education market, mainly for the student community, not for gamers or office professionals who have a need for intensive tasks. The sixth-generation iPad is powered by the Apple A10 Fusion chip, which is a quad-core processor. Geekbench runs in a performance comparable to the Skylake architecture's Y-based entry-level Core i7 ultra-low-power chip, which comes standard with only 2GB of memory. However, Apple's best thing is that it can improve performance through hardware and software optimization, and the app is strictly controlled and efficient, which can keep iOS devices flowing smoothly with low memory. So, with the GPU performance of the two device processors not outstanding, most of the apps running on the iPad 6 are more stable and smooth than the Surface Go, and can even be used to edit 4K video and experience AR augmented reality. In addition, although the Surface Go nominally 9 hours of video playback, one hour less than the iPad 6, the history of the Windows tablet has been shorter than the official nominal, and iPad life is usually reassuring. In terms of storage capacity, the Surface Go memory and storage capacity can be up to 8GB of memory and 256GB of SSD solid state drive. Even if you choose the 64GB eMMC version or 128GB SSD, you can still increase the storage space through the microSD card slot. 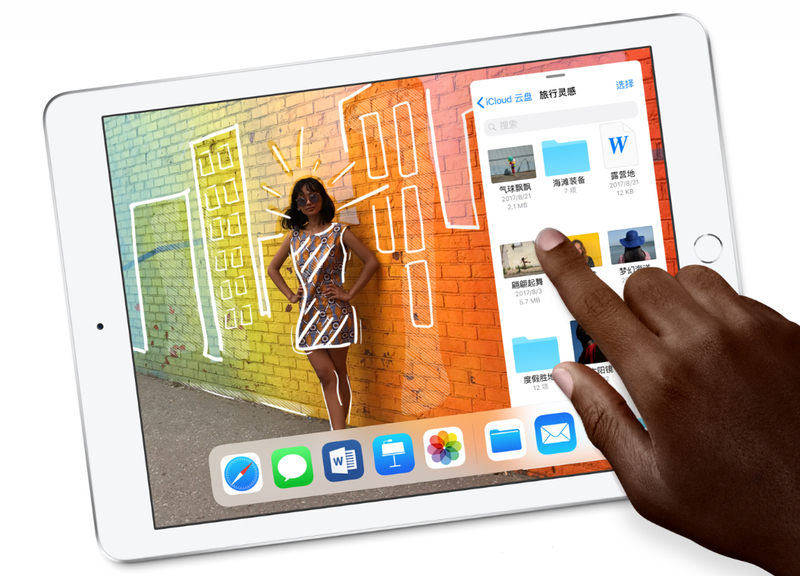 In contrast, Apple's sixth-generation iPad not only tops up to 128GB of storage, but also does not support microSD card expansion. Apple's investment in cloud storage is huge, so if users need more space, Apple wants them to save their files to the iCloud cloud. In addition to the camera, the camera's native quality is quite common in both devices. The Surface Go and the sixth-generation iPad are equipped with an 8 megapixel camera on the back and a 5 megapixel camera on the front. Functionally, Microsoft provides Windows Hello for front-facing cameras for identity authentication, while Apple provides an AR augmented reality experience for rear-facing cameras. Its identity is primarily Touch ID fingerprint sensors. For the interface, the Surface Go highlights the USB Type-C 3.1 interface, which also supports data transfer and charging, and an additional Surface Connect port for connecting extended peripherals, but also supports charging. 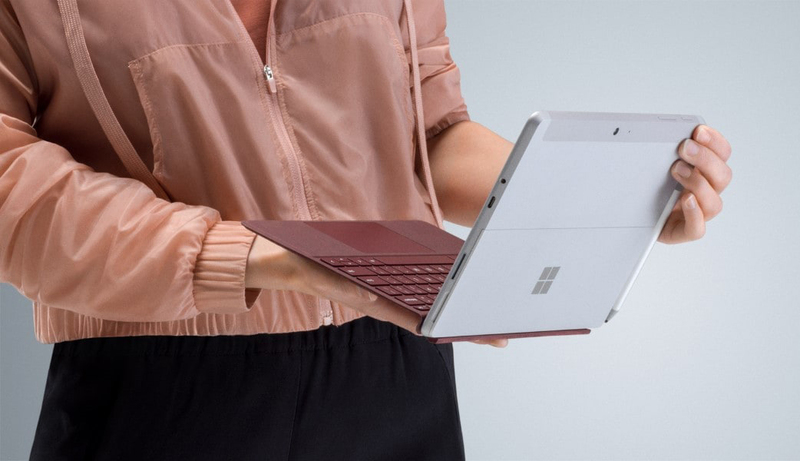 However, Surface Go is not compatible with other Surface products, because Surface Go itself is smaller than all previous products, so the accessories are all redesigned, but the price is not cheap, and there are few keyboards to fit. On the other hand, the Surface Go comes standard with a 3.5mm headphone jack and a microSD card slot. For the iPad, although the 3.5mm headphone jack is still provided, the Lightning interface is almost the only connection interface. When other output or input functions are required, it can only be realized by the converter accessory, and the external keyboard does not have a Smart Connector. So it doesn't do as much as Pro, but the optional Bluetooth keyboard on the market is very rich. Price is the most important factor that everyone cares about at the same time. Surface Go is currently not available in China. It is expected to be available on or after August 2nd, so there is only a US version of the offer, the official initial price is $399, the top version is over $800, and the accessories are available for purchase. Go special keyboard cover, Surface Mobile mouse, Surface Dial and Surface Pen will also be available at the end of this year. The Apple 2018's new sixth-generation iPad is priced more expensive than the Surface Go, starting at $329 and topping the LTE version for $459. It's important to note that both Microsoft and Apple offer educational prices for students and teachers for these two products, including $379 for the Surface Go and $299 for the iPad 6. No matter how you compare, the iPad 6 is obviously a cheaper device. To be honest, Microsoft has not tried cheap Surface products in the past. It can even be said that Surface Go is the third attempt. For the first time, Microsoft was a completely failed Surface RT, and the second time was a well-regulated Surface 3 tablet with an Atom chip. This time, the biggest highlight of Surface Go is that it can run the full version of the Windows operating system, using x86 application accessibility, allowing users to use the device like a normal PC. However, the Surface Go is powered by a low-end Intel Pentium Gold processor, which significantly limits the performance of the original powerful Windows system, meaning that what can really be done on the Surface Go will become less, especially low Model, only 4GB of memory, and with slow eMMC flash. The Surface Go is the best or the best to start with the 8GB + 128GB SSD, but the price has soared to $549, which has nothing to do with cheap, let alone purchase accessories. 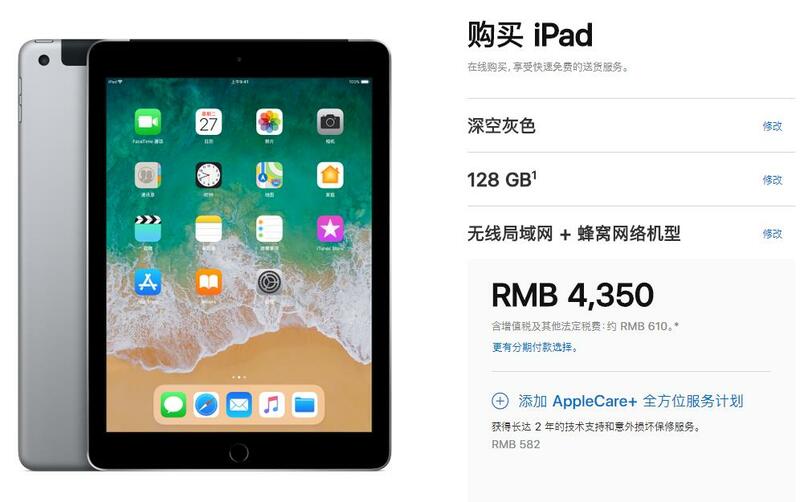 With this in mind, Apple's sixth-generation iPad is definitely worth it, which is not to say that the iPad's hardware specifications are stronger, but because almost all apps that the iPad Pro can run, the iPad 6 can run easily, only when it is running. A small number of applications with higher graphics processing performance have a discounted efficiency, and most of the rest of the time can ensure that the production efficiency of basic tasks is not affected. Of course, the difference between system software is still critical. Windows itself is not bad, and it has always been the best in productivity, but hardware matching is very important. At the same time, Windows is not a touch-screen-centric system. It needs to be adapted to the Time Go tablet. It is not as easy to use as a Windows laptop. In contrast, the Apple iPad is an excellent and extremely easy-to-use tool. Its high-quality touch experience and unified ecology make users really feel that this is a tablet that can do a lot of things. In any case, Surface Go and iPad are both oriented to the education market, but the former is not enough to kill the latter in the cheap market, or more accurately, the two are still targeting different markets and targeting different user groups. In short, Surface Go is indeed a meaningful product for Microsoft, but this product is not difficult to seize the market, the students who actually buy it may actually be much less than the iPad 6, I believe that Windows users will not Use it as your first choice. To be honest, if Surface Go is positioned as a "cheap industrial tablet," it seems to be more meaningful than the education market. 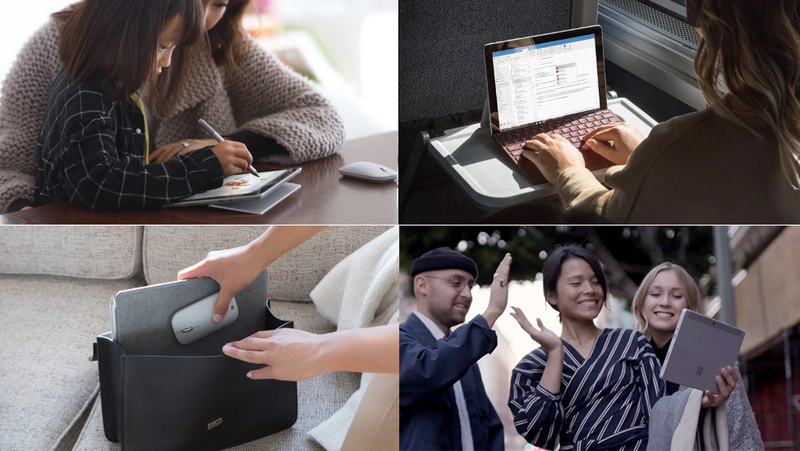 Think about it, Windows has the advantage of a powerful enterprise application that can be easily integrated into the business environment to serve corporate conversations, while the Surface Go is portable enough, fanless and dustproof, and with a strong protective cover to adapt to certain harsh environments. Coupled with enterprise-protected Windows Hello and TPM 2.0 features, it may be a better choice to take it to the site, manage the factory, and record survey data. IDC data show that the progress of Microsoft Surface series is obviously higher than that of iPad Pro in Western European market.